Hiro (Kyoto, Japan) on 4 May 2017 in Landscape & Rural. The Katsura Imperial Villa is in the western suburbs of Kyoto. It was built in the 17th century as a villa of the princes of the Hachijō-no-miya (八条宮) family. Now the Imperial Household Agency administers it, and accepts visitors by appointment. I like this fence, it makes mine look sick. Excellent image. Love this wall made with bamboo stems!!!! 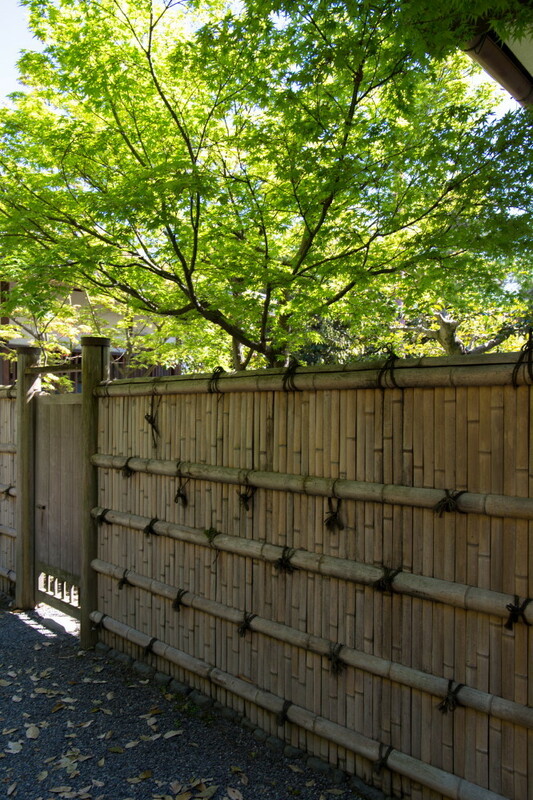 A beautiful bamboo fence accompanied by the fresh green foliage nicely backlit!! I like the bamboo fence in this composition. A feeling of freshness that moves to my screen...! Superbe clôture en bambou ! Un beau travail ! Wow those bamboo doors look amazing! Great shot excellent explanation! That bamboo makes a great fence. Gorgeous.